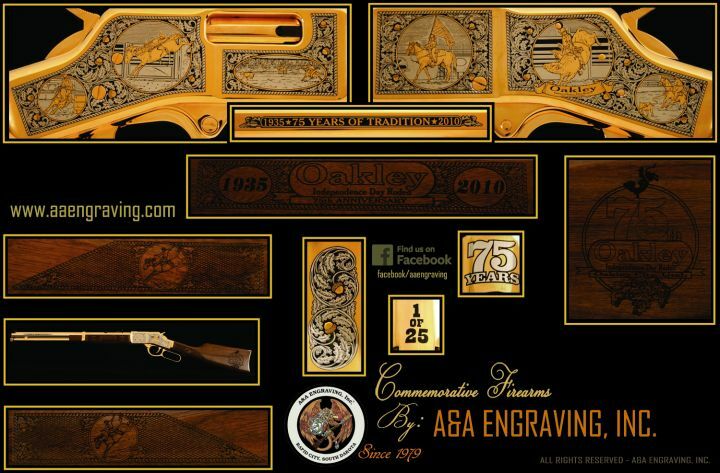 Utah* | Regional | Inventory | A&A Engraving, Inc.
Commemorative Firearms honoring the great state of Utah. #5/25 is available for purchase. Includes: Original Henry box w/paperwork, numbered & signed Certificate of Authenticity. Handmade oak display case available to order.